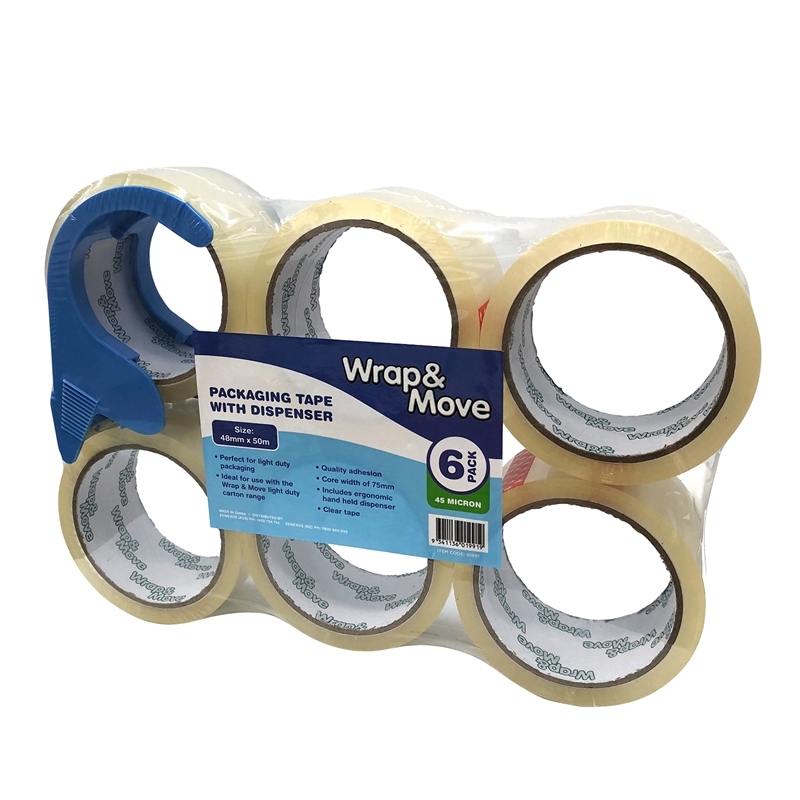 Wrap & Move packaging tape offers mid-level strength in a value 6 pack. Use light duty tape for general purpose taping needs and for lighter cartons. 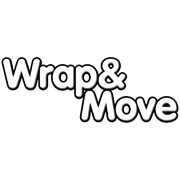 With the included dispenser, this makes your packing a breeze.